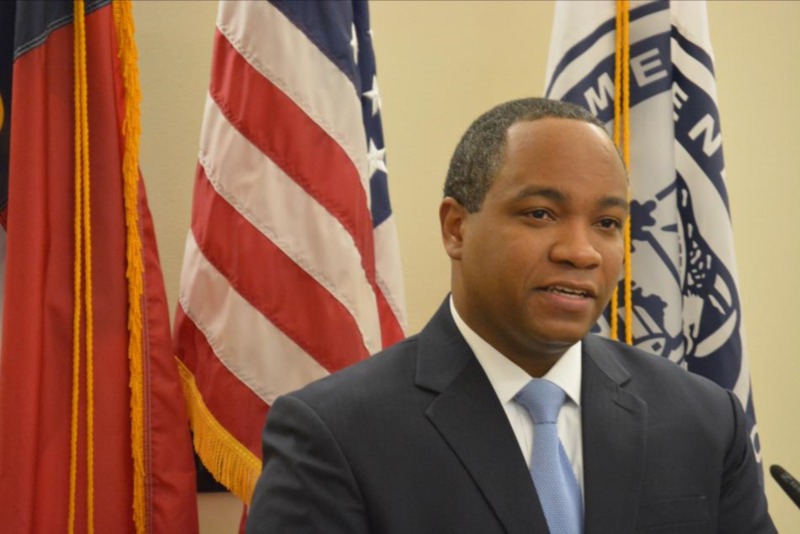 Before becoming Mecklenburg County’s chief prosecutor, DA Merriweather served as an Assistant District Attorney in a variety of roles at the Mecklenburg County District Attorney's Office. He sought justice for victims’ families as a homicide prosecutor. He supervised the Habitual Felon Team, and he served as a senior sexual assault prosecutor. Over the course of his career, he prosecuted an array of other crimes, including robberies, drug trafficking and domestic violence. For a full year, he was the assigned prosecutor in three different Drug Treatment Courts, where he served as part of a treatment team that helped offenders confront addiction. 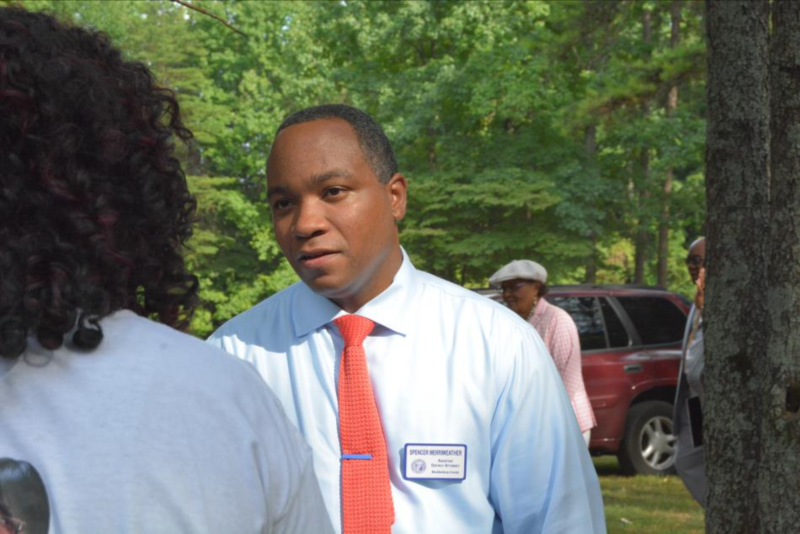 DA Merriweather also helped implement a community liaison program, which sends prosecutors into the community to educate citizens about the work of the DA's Office. He has helped direct the office's hiring committee and has been a champion for boosting recruitment of attorneys from underrepresented communities. DA Merriweather has long been an active member of the Mecklenburg County Bar. He is a former Chair of the Bar’s Criminal Justice Section, and he is the incoming President of the Mecklenburg Bar Foundation Board. He also serves as a Board Member for Safe Alliance, a local nonprofit dedicated to serving survivors of domestic violence and sexual assault. For the past five years, DA Merriweather has been engaged in Charlotte's Community Building Initiative, which seeks to promote equity and inclusion among both public and private community stakeholders. He is an active member of the National Association of Black Prosecutors.